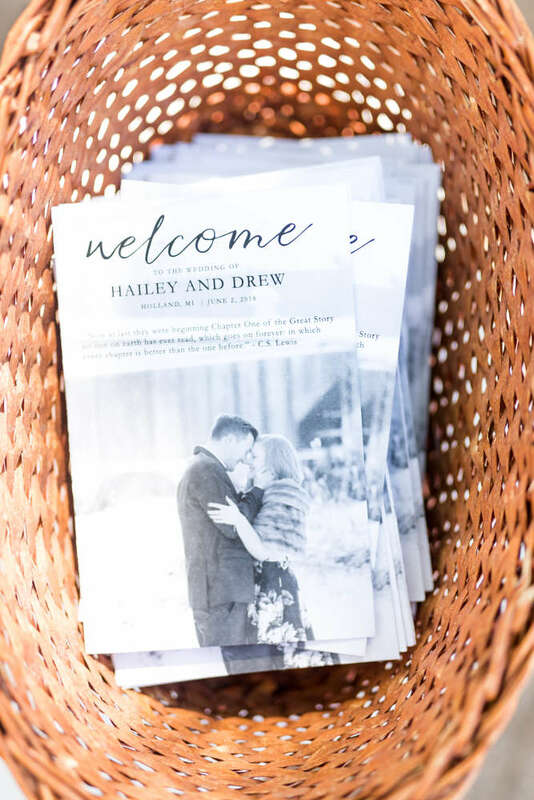 Hailey and Drew were one of our first weddings of 2018 and it was such a special day. 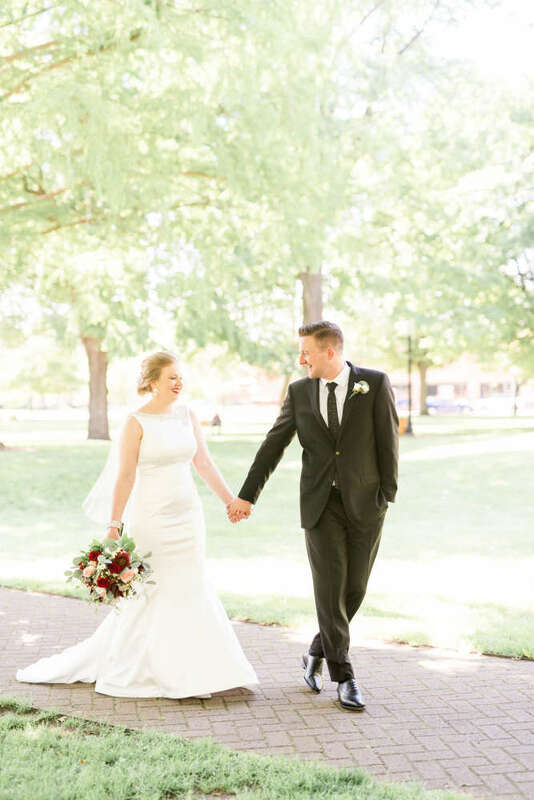 The weather was perfect and everyone had a fantastic time celebrating. 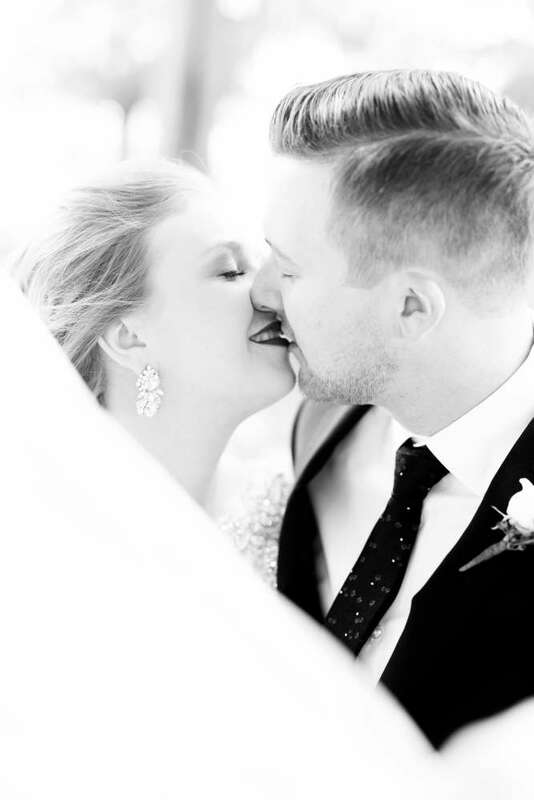 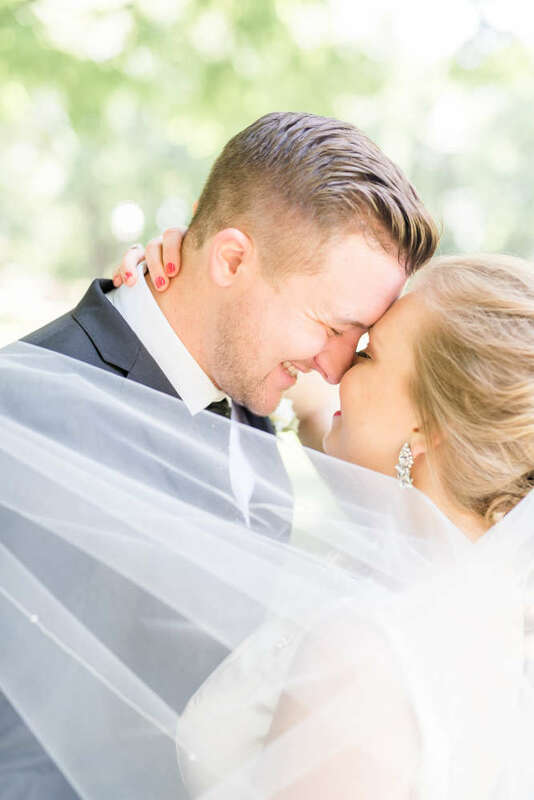 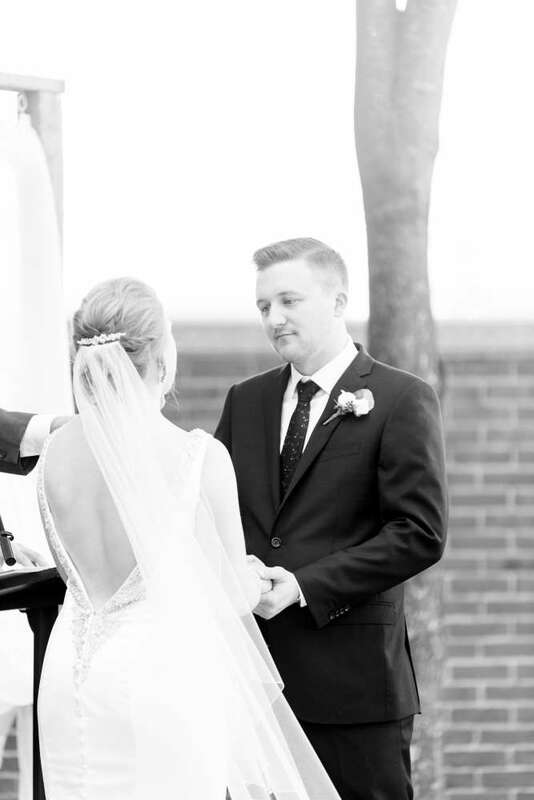 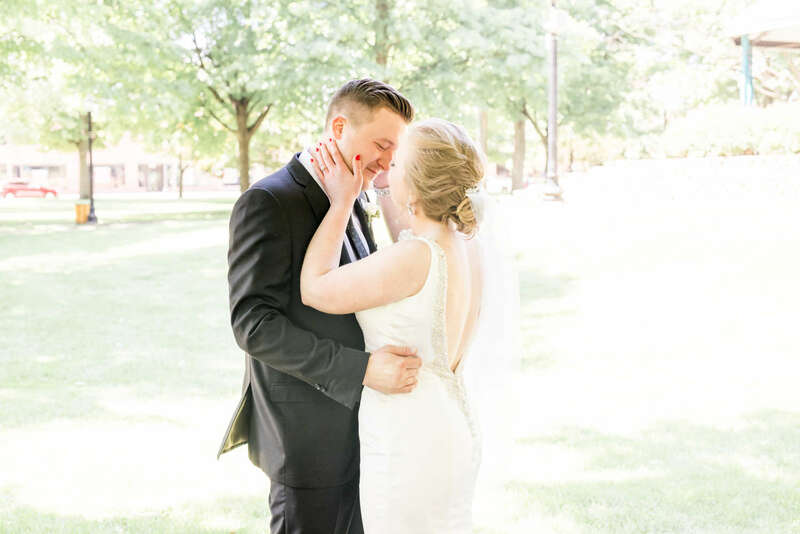 We were honored to provide coordination services and working with this couple was a dream! 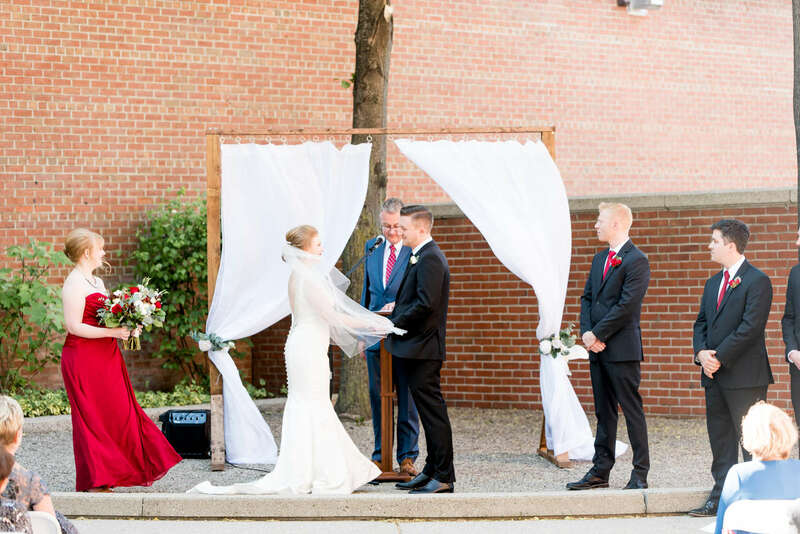 The ceremony took place at a delightful little urban park, right in the middle of downtown Holland, Michigan. 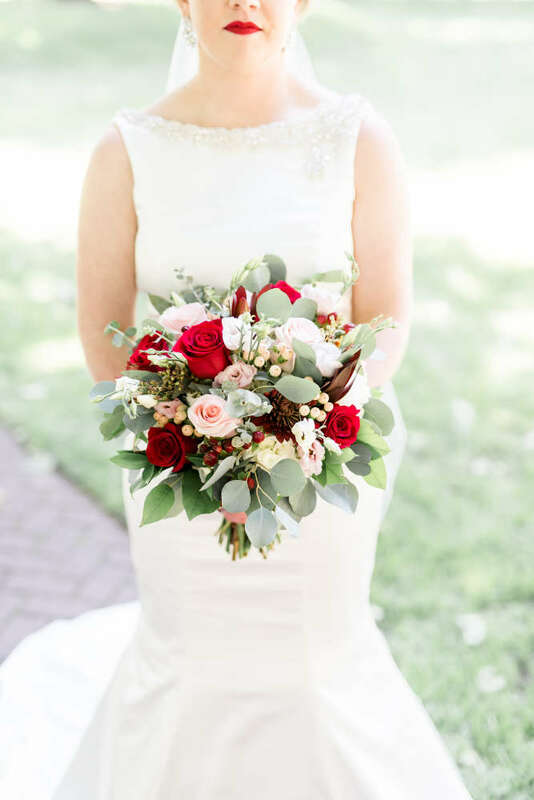 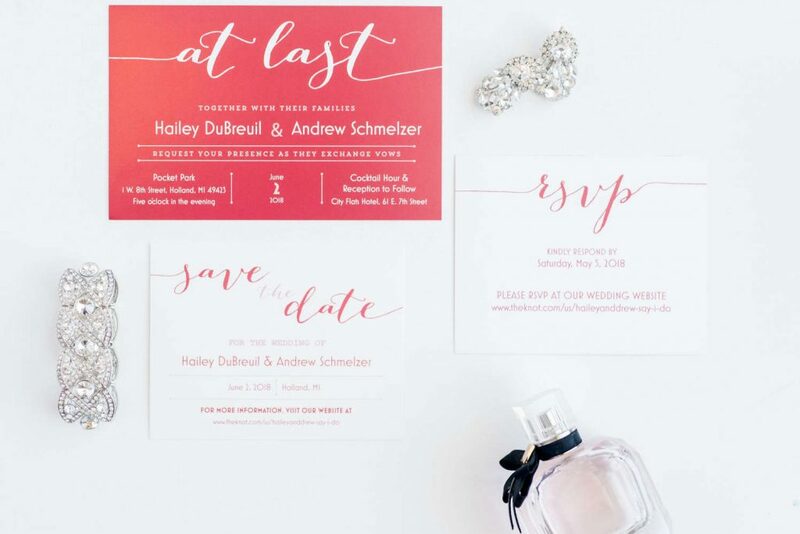 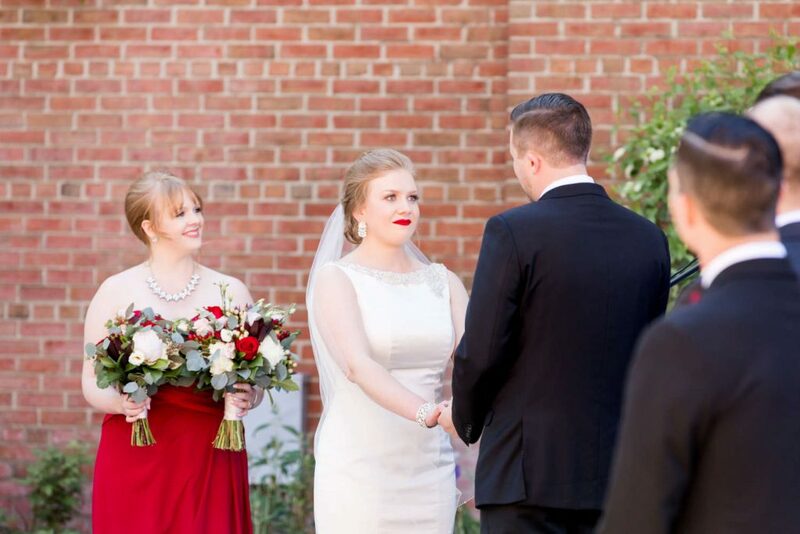 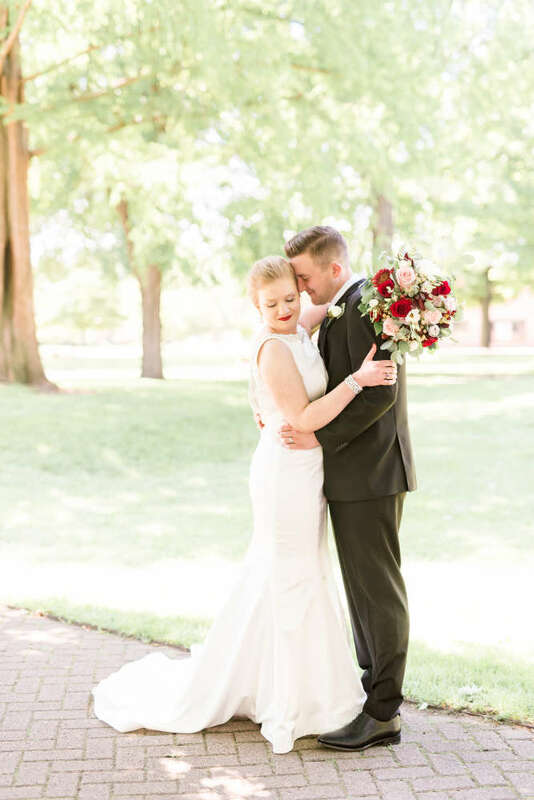 Hailey chose a palette of white, silver, green and black, and a dramatic pop of red; highlighted throughout all aspects of the wedding, right down to Hailey’s lipstick. 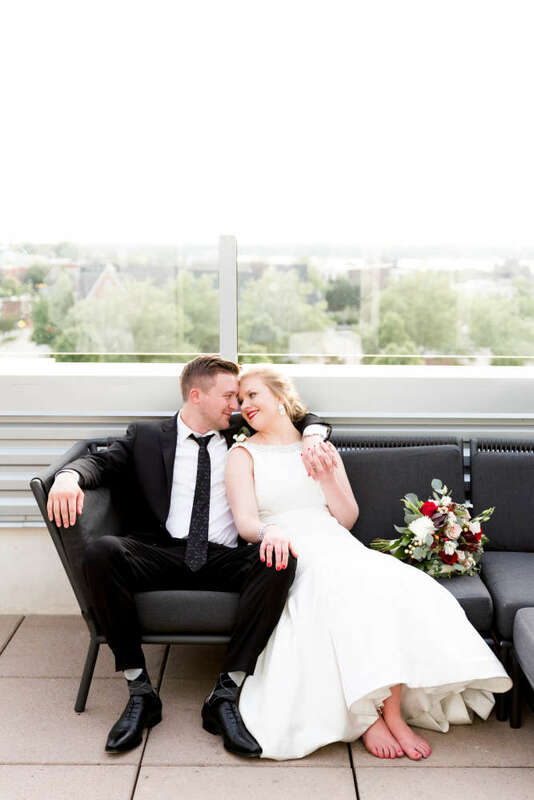 The reception, held at CityFlats in Holland, was a lively celebration of these two wonderful people. 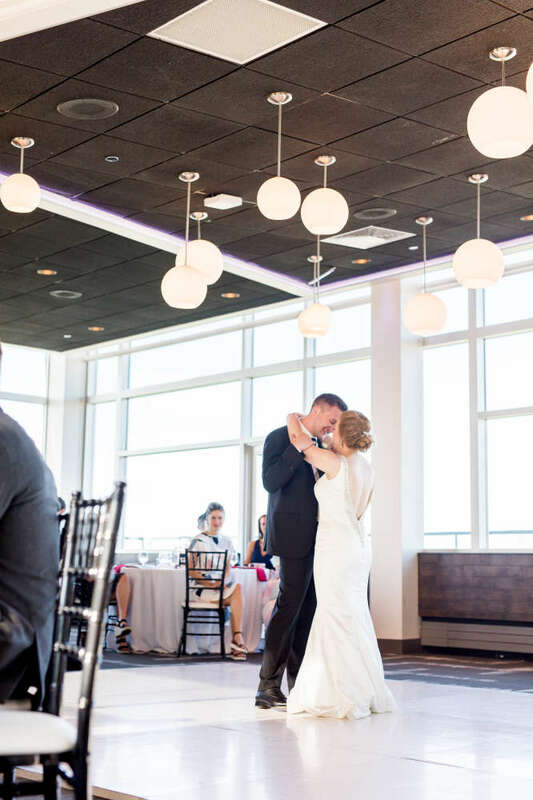 Guests ate, drank, danced, and socialized on the outdoor patio area overlooking downtown. 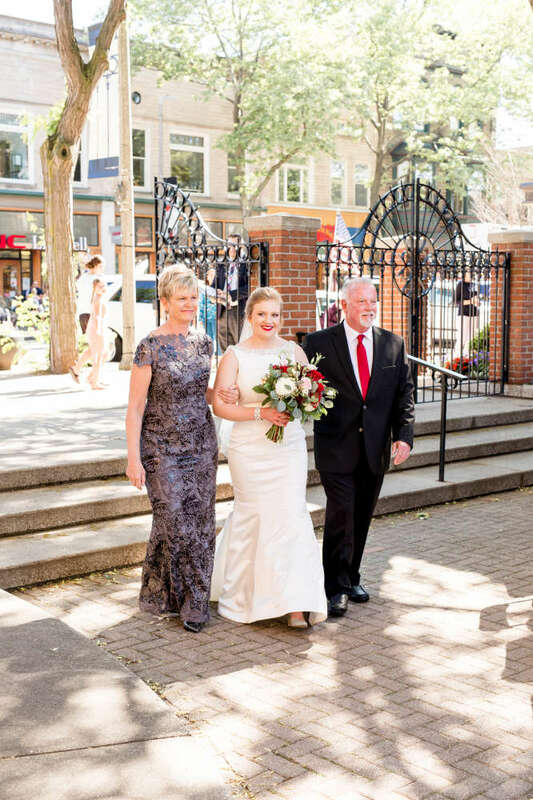 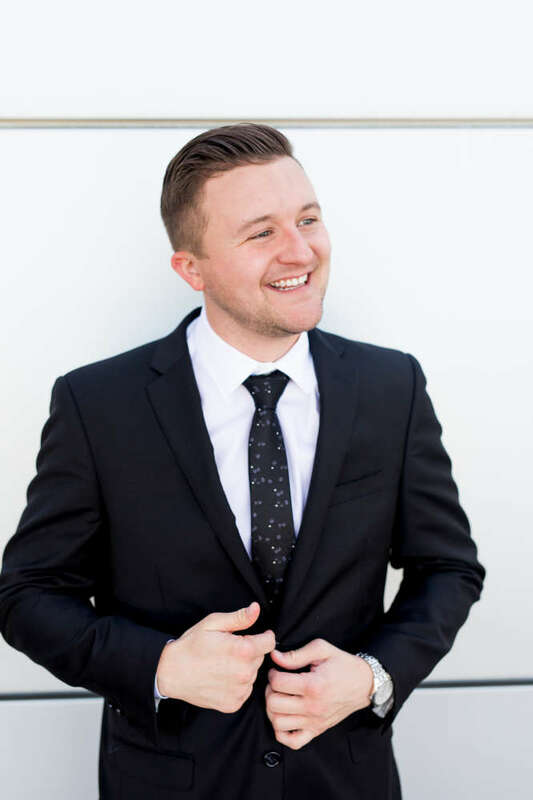 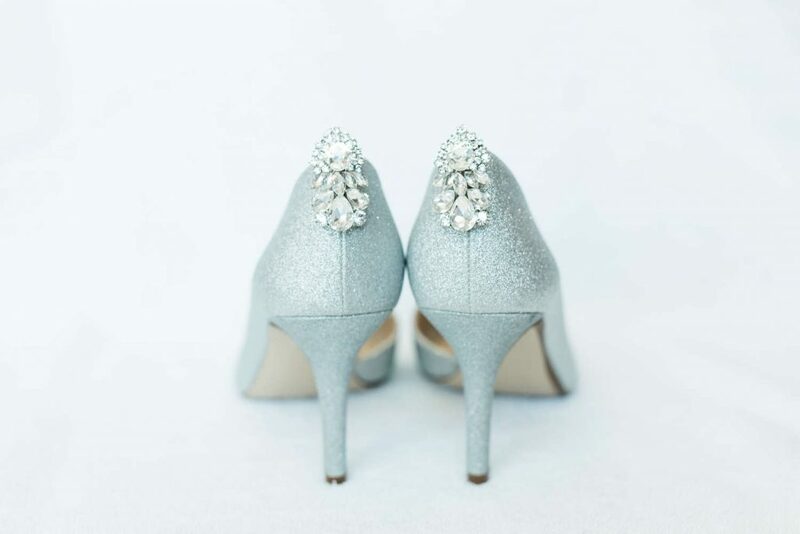 Enjoy every minute, as captured by our friend Shauna McIver Photography! 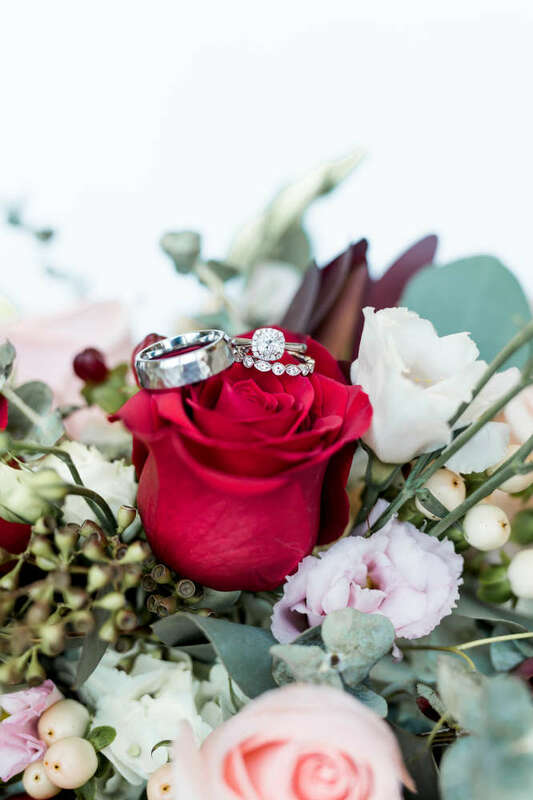 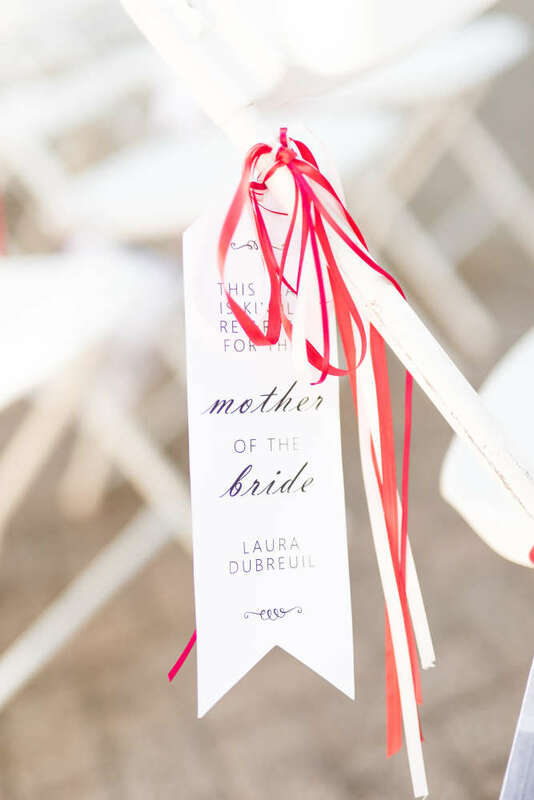 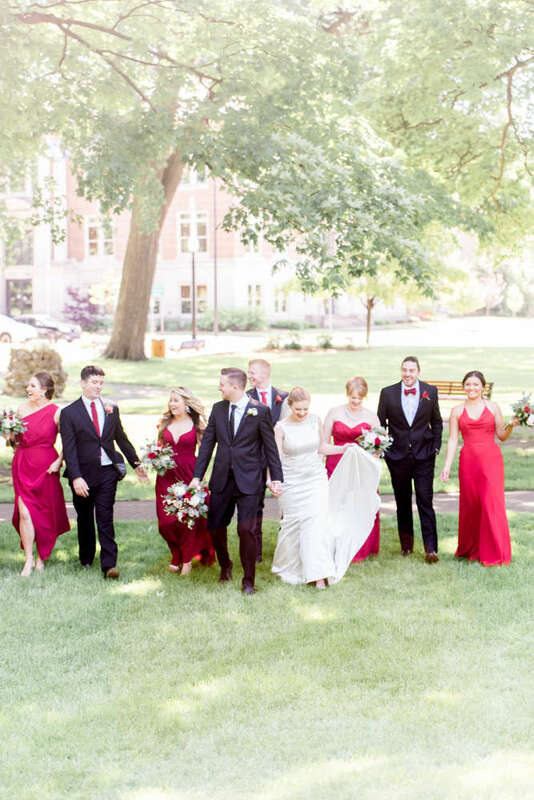 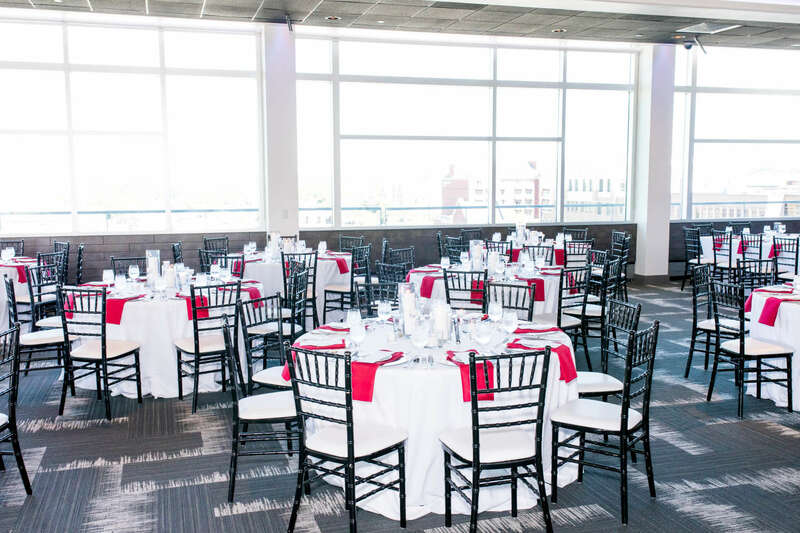 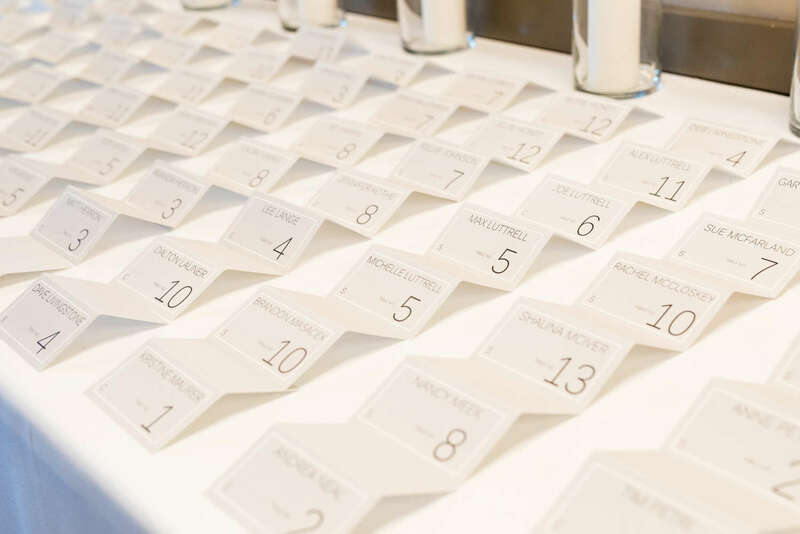 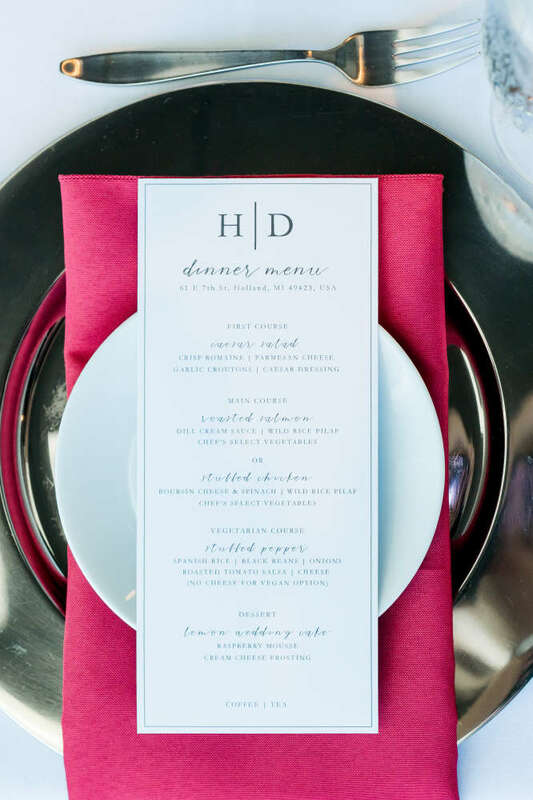 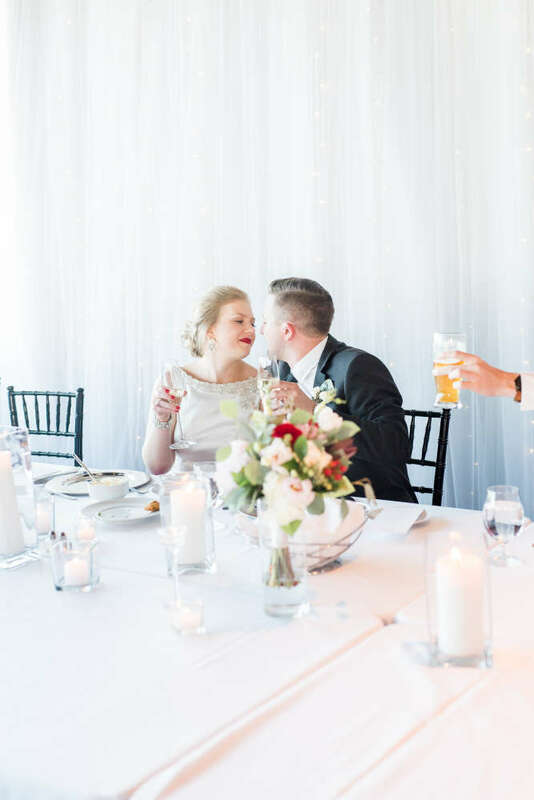 Coordination: Holden Michael Events | Ceremony Venue: Pocket Park-Holland | Reception Venue, Catering, and Bar: CityFlats Holland Photography: Shauna McIver Photography | DJ: Opus Events | Floral: Horrock’s Market | Dessert: Nantucket Bakery | Hair and Makeup: Anew Salon and Spa | Rentals: The Rental Co.